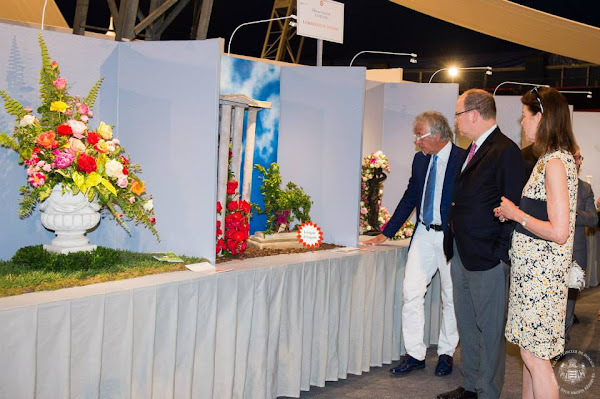 Princess Caroline of Hanover and Prince Albert II of Monaco attended the International "Concours de Bouquets" (Bouquet Competition) on May 30, 2015 in Monaco, Monaco. 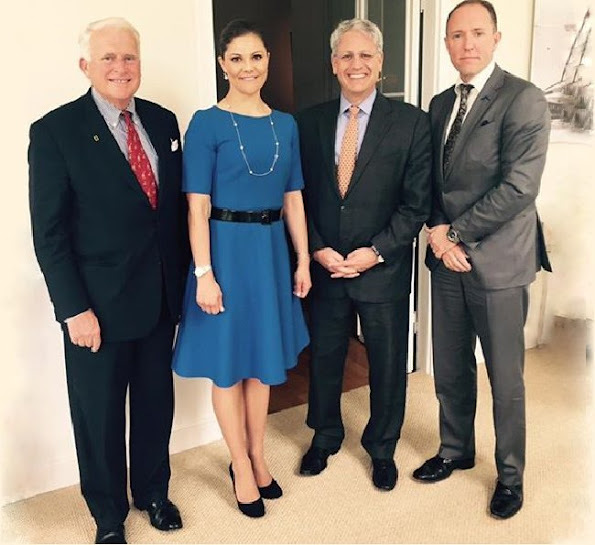 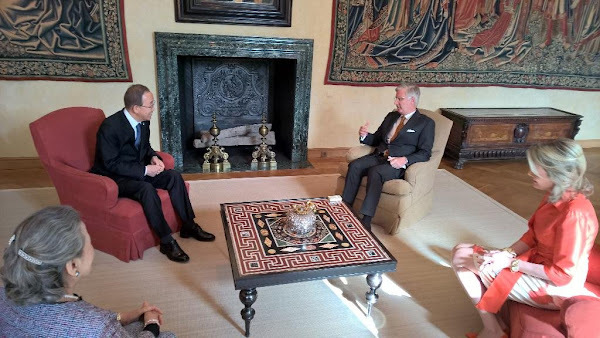 Crown Princess Victoria met with the National Geographic Society's President and CEO Gary E. Knell and photographer Mattias Klum on May 29, 2015 in Stockholm. 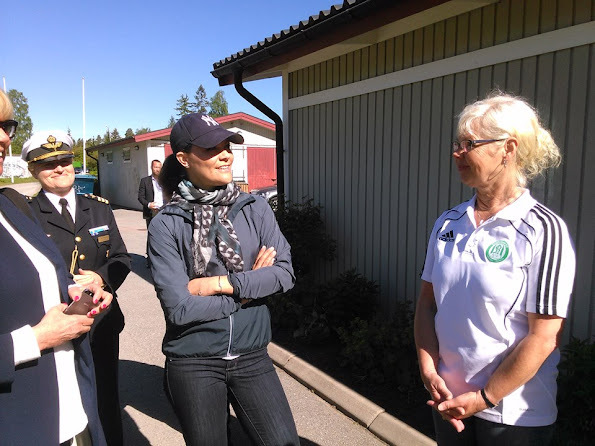 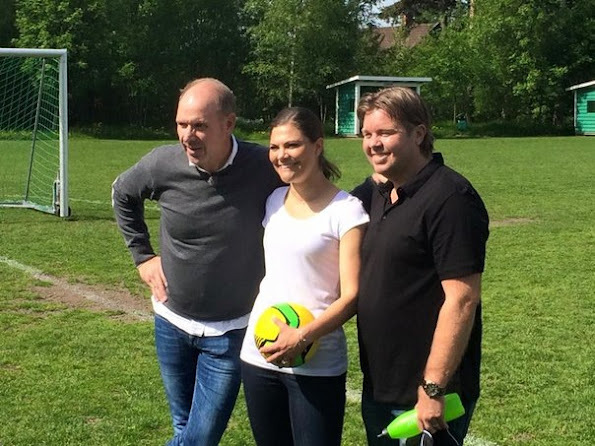 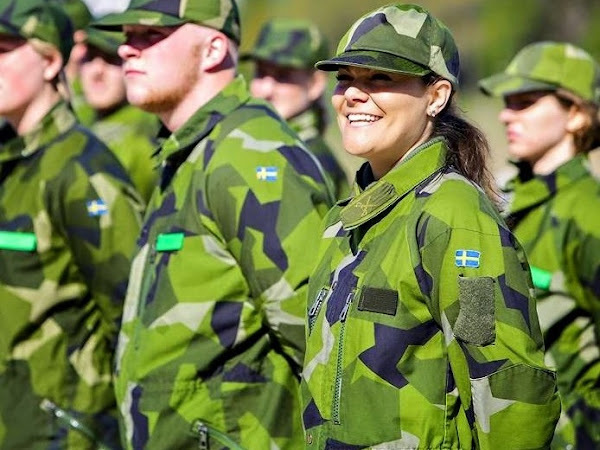 Crown Princess Victoria of Sweden played soccer with a team of children with Down syndrome at the Västerås stadium on May 28, 2015 in Västerås, Sweden. 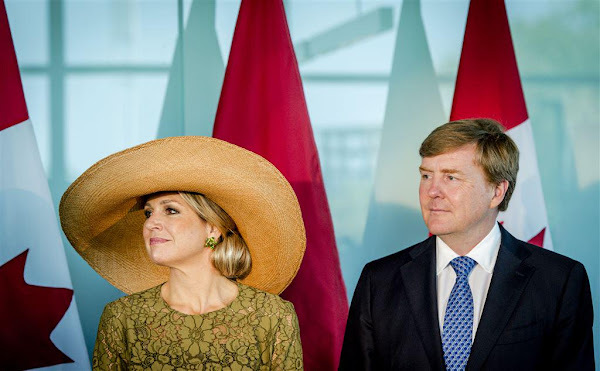 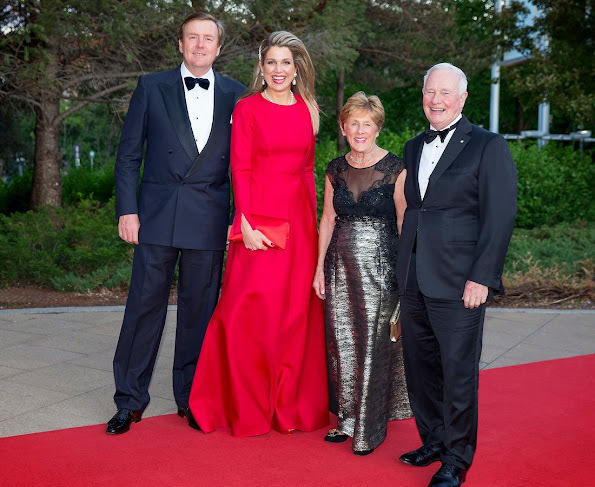 King Willem-Alexander and Queen Maxima of The Netherlands offered an concert performed by Holland Baroque Society to Governor General Johnston at the Museum of History on May 28, 2015 in Ottawa, Canada. 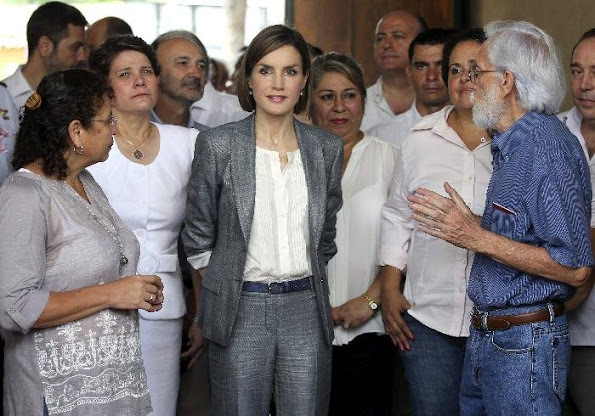 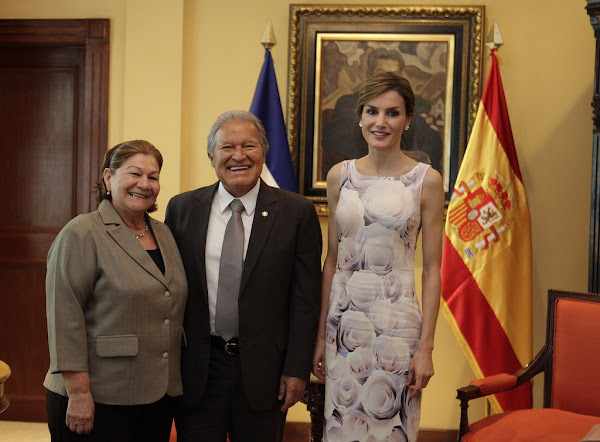 Queen Letizia of Spain and Salvador Sanchez Ceren President of El Salvador attend an official welcome ceremony at Presidential Palace during Letizia of Spain visit to El Salvador on May 28, 2015 in San Salvador, El Salvador. 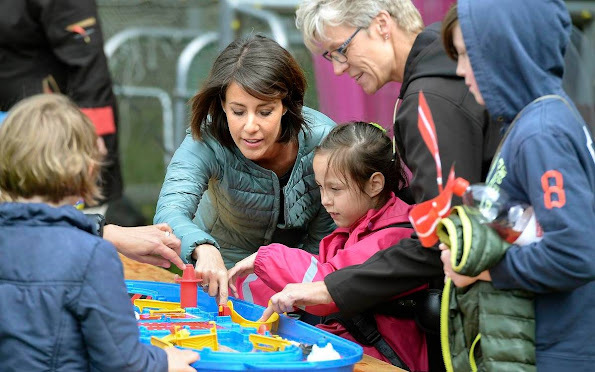 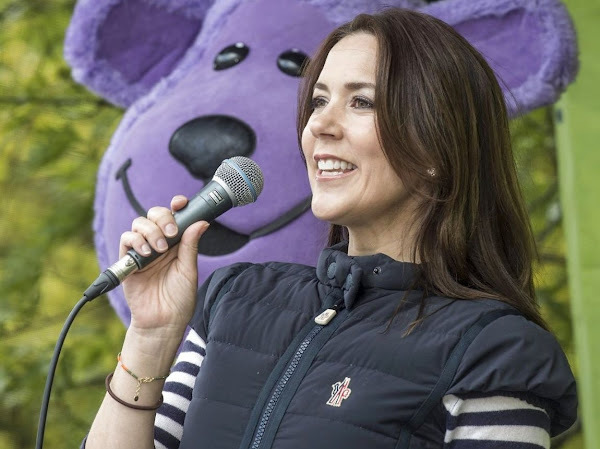 Crown Princess Mary of Denmark visited Ruds edby school on the occasion of initiation of the “Reach Out” project, which will teach pupils methods to cope with failure to thrive on May 27 , 2015 in Ringsted, Denmark. 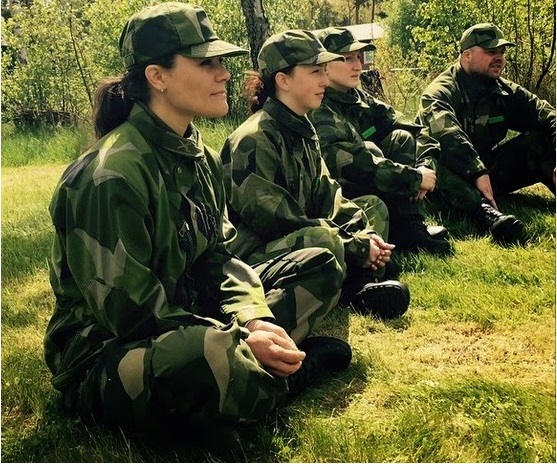 The Princess took part in the first lesson. 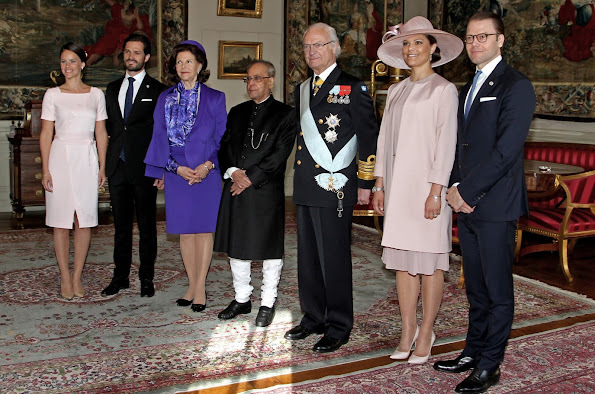 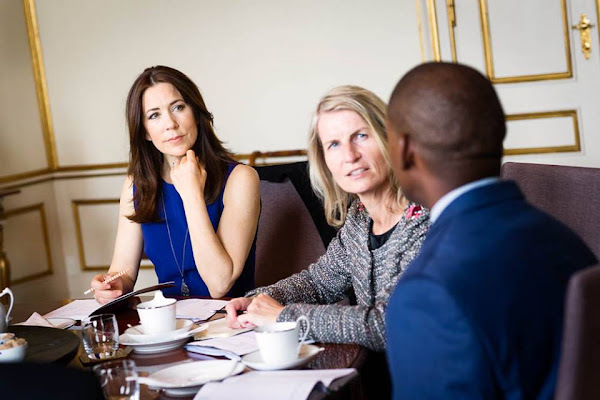 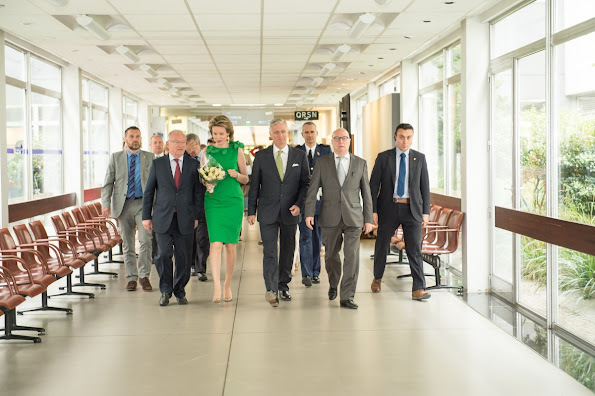 Crown Princess Mary of Denmark met with representatives of the 'Brothers for Life' and Danish 'Dialog mod vold' (Dialogue against violence) at the Amalienborg Palace in Copenhagen on May 26, 2015. 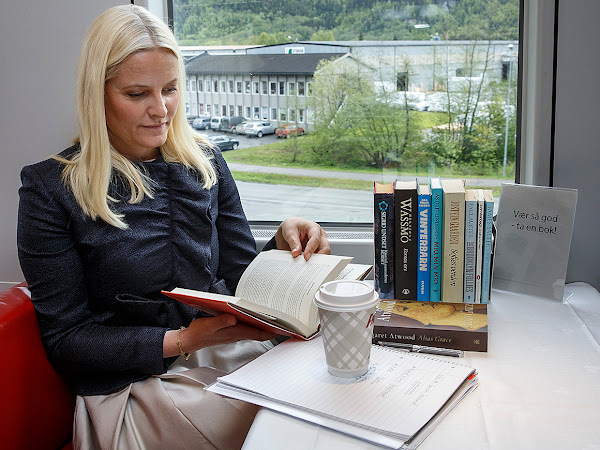 Crown Princess Mette-Marit of Norway drives with a train across the country and makes advertising for reading. 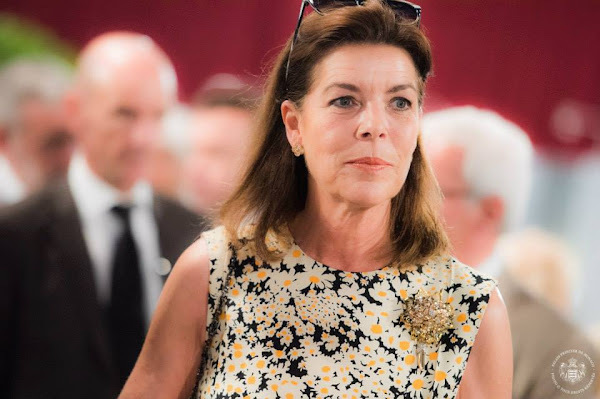 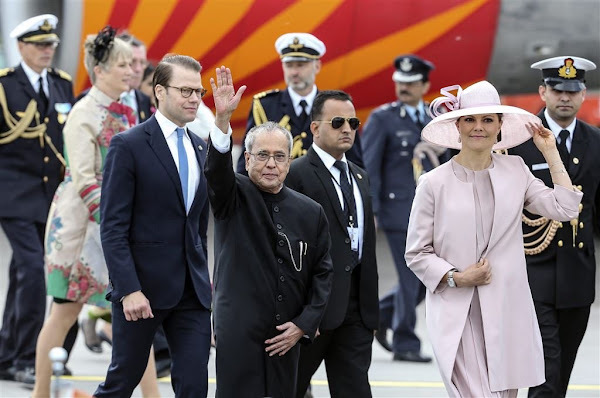 Two will take the trip, going from Trondheim with stops in Oppdal, Ringebu and Lillehammer before arriving in Hamar, together with the Crown Princess - authors Tore Renberg and Harald Rosenløw Eeg. The literary tour ends on Wednesday eve. 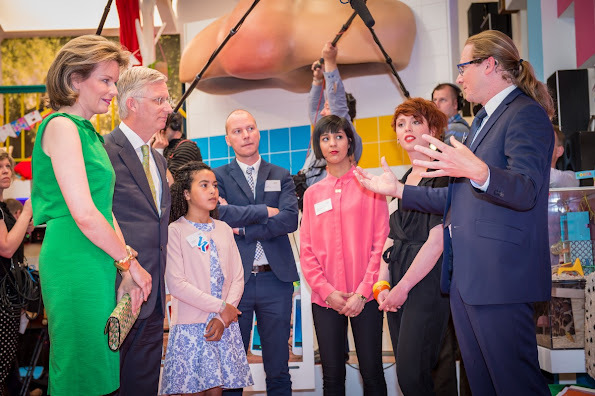 On May 23, 2015, King Felipe of Spain, Queen Letizia of Spain and Princess Leonor of Spain, Princess Sofia of Spain and Queen Sofía attended to the First Communion of Beltrán Gómez Acebo’s children and later on they attended the “Cirque du Soleil” spectacle in Madrid, Spain. 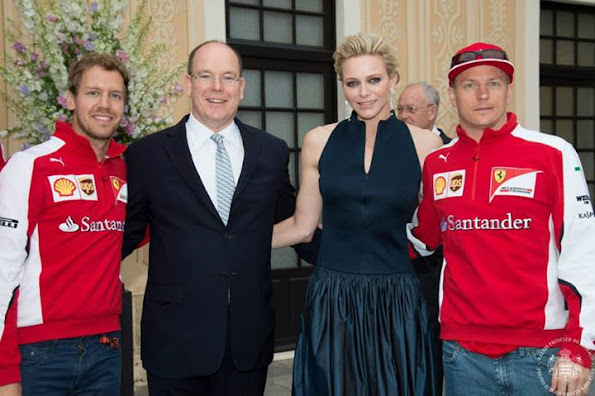 Prince Albert of Monaco and Princess Charlene of Monaco attended the Monaco Formula One Grand Prix at the Monaco street circuit in Monte-Carlo on May 24, 2015 in Monte-Carlo, Monaco.